Response to natural and man-made incidents is one of the foundations of our business and a main core of our strength. With our mobile kitchens, refrigerator trailers, food preparation trailers and other associated equipment, we have the ability to provide a high standard of meal services anywhere. 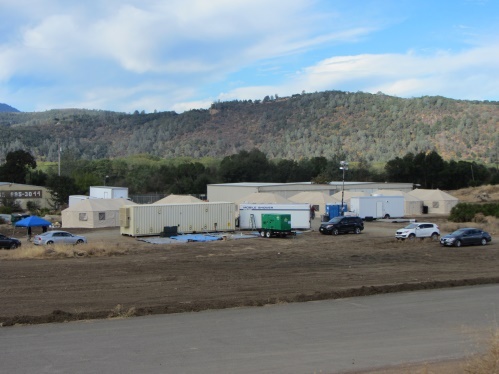 Whether in a remote location, or an urban location void of utility services as a result of disaster, Incident Catering can set up a full functioning virtual restaurant just a few hours after on-site arrival. At Incident Catering, we are experts at providing large-scale catering and food service. We take pride in our ability to serve hot, fresh meals anywhere. 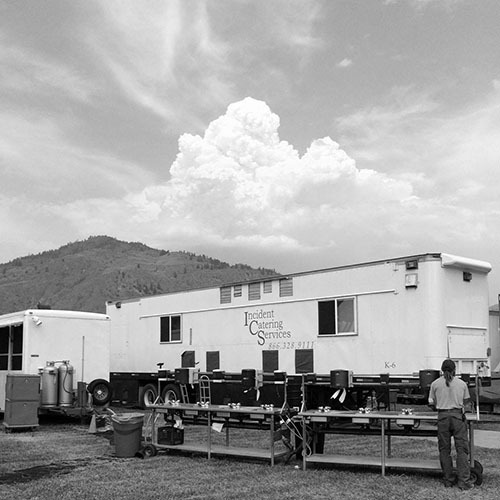 Emergency food services from us results in a top-notch buffet restaurant on wheels when you are battling a forest fire, providing emergency services during a hurricane or earthquake, cleaning up a petro/chemical spill or during the reconstruction efforts as the result of a natural disaster. And just how many meals can we serve? The sky is the limit! Our kitchens are capable of serving thousands of meals each day. Plus, we can adjust to your changing needs. Even if you need 700 lunches and 7000 dinners, your meals will be served right on time and there will be plenty to go around. But just because we provide large-scale meals, doesn’t mean you get small-scale taste. Our highly trained, professional and courteous staff members are experts at food preparation and presentation. Plus, all our mobile catering trucks are stocked with restaurant quality equipment.